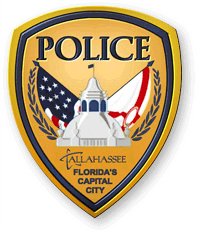 By the end of this year, all of the sworn officers of the Tallahassee Police Department are expected to wear a body camera. 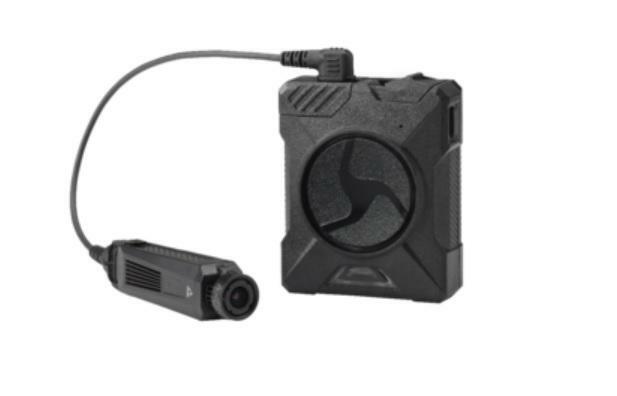 Right now, TPD has eight of the “Axon Flex 2” body cameras. Thanks to a federal grant, the goal is to get 410. TPD Lieutenant Tracy Clark has been coordinating that effort. Clark adds the benefits to wearing the cameras include providing evidence for criminal investigations and allowing her agency to better address allegations of misconduct. Those are just some of the things Tallahassee Police hope to discuss with residents at four upcoming forums. TPD Spokesman Damon Miller says the first meeting is this Thursday. 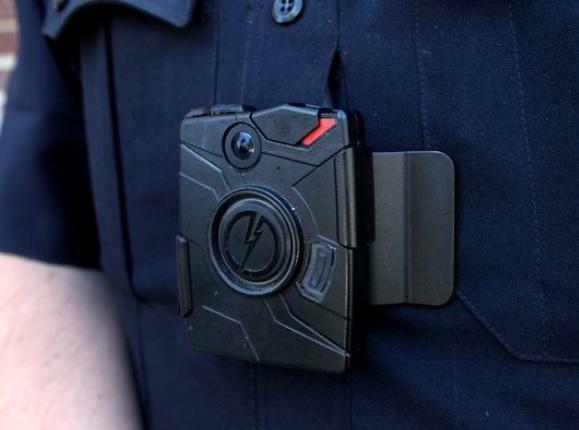 “This forum is basically to instruct the public as far as where the cameras will be worn, how they actually work, and just to educate the citizens about what to expect when they’re interacting with the officers, and we also go over our policies and procedures as well as take any questions that anyone might have during the camera regarding the body worn camera system,” he said. Miller adds one area they’ll also point out is it won’t just be patrol officers wearing the body cameras. Tallahassee Police Chief Michael DeLeo and this top staff will also be wearing them. Thursday’s forum will take place at Thomasville Road Baptist Church from 6:30 to 8:30 p.m. For more information on the forums, visit the city of Tallahassee’s website.